Every professional should be well versed in how to negotiate. Whether you’re a junior employee making a case for a promotion, an HR professional selecting company insurance benefits, or a top executive brokering new deals, these skills will come in handy. However, few professionals have any formal education on negotiation, and strategies vary depending on circumstances. Negotiation is a competency best developed through practice, and few have more experience in that realm than lawyers, who develop the acumen on their own through years in the courtroom and at the negotiation table. 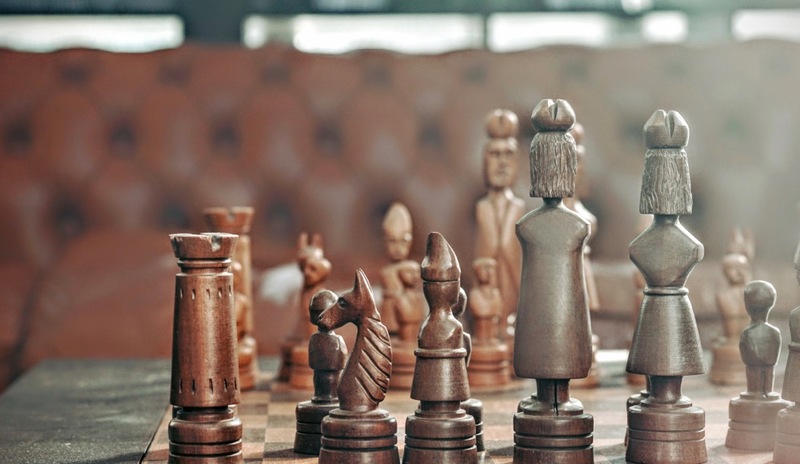 Before you can determine your strategy, it’s important to know who you’re up against. Is the other party aggressive and impatient? Do they interrupt you when you’re speaking? Are their documents well-developed or self-contradictory? In the digital age, gauging your opponent’s strengths and weaknesses can be difficult, as it’s impossible to interpret body language and context clues over the phone. A good way to evaluate negotiation style is to start with a conference call. Keep it short and identify the main goals of the negotiation. Consider the technique used by the title character from the 1970s detective show Columbo. By saying, “I’m confused. Can you explain what you want to accomplish?” you can find out how the other party responds, where they’re likely to make mistakes, and whether they show inattention to detail. Based on that evaluation, you can determine how to proceed. Once you’ve gathered information from the other party, you can decide how to approach the negotiation. If they’re quick to speak over you and have trouble listening, perhaps sending individual emails will be the most effective form of communication. If there’s a peacekeeper in the group, a meeting that includes everyone can keep the one outlier in check. Decide how to communicate, and then consider whether a collaborative dialogue will work, or if you need to follow a structured agenda. Be conscious of time during the negotiation phase. If you’re on a deadline, it’s best to avoid scheduling face-to-face meetings that require additional time to organize and attend. Phone calls and video conferences are more efficient. Still it’s wise to avoid becoming overly rigid. Even if you’ve decided on one approach, remain flexible in negotiations. In fact, the negotiation strategy or approach can differ issue by issue. Learn everything you can – not only about your client, but also about the opposition. Understand the ins and outs of their business. Who makes their decisions? How do they operate? What keeps them up at night? If you invest time on the front end doing research, you’ll save time in the long run. 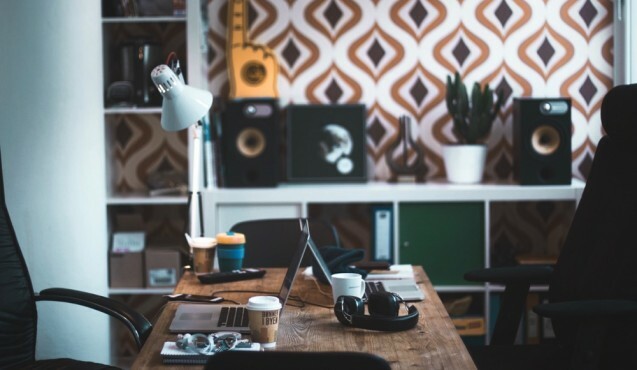 By knowing the last few deals they’ve closed and how they’ve functioned in the past, you’ll have an idea of how they’re likely to work with you. Include in your research an evaluation of “who has the sense of urgency.” A sense of urgency puts pressure on closing a deal. Find out what’s important to the opposition. Your benefit isn’t always their burden, and if you can find areas that are mutually beneficial to both parties, you’ll have a successful negotiation. Once you know what matters most to the opposing negotiator, compare and contrast that with what matters most to you. Figure out what points you’re willing to concede. If you can let go of minor issues, you’ll have leverage to win on the more important parts of the deal. After a successful negotiation, both parties should feel that they won on some components, even if they lost on others. As you reach the finish line, you should have a clean exit strategy. Know your priorities, cap a dollar amount if applicable, and draw a firm bottom line, referencing the terms presented at the beginning of the deal. Check that all the key provisions have been met, confirm by email and then develop a contract that clearly defines all the components of the negotiation. Your end goal is a written confirmation of the agreement. If you’ve used creative solutions to reach a consensus, all parties should leave the negotiation happy. Bargaining is an important part of business. Whether it’s over benefits or partnerships, all professionals can negotiate like attorneys. While the rules aren’t hard and fast, you should always remember these three things: Read everything. Trust no one. Assume nothing. 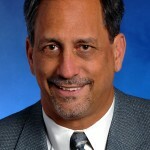 Ralph Levy is an attorney with the Nashville office of Dickinson Wright, PLLC, and formally served as general counselor and corporate vice president for a national health care company. He currently focuses his practice in corporate law, estate planning, and health care law. Reach him at rlevy@dickinsonwright.com. 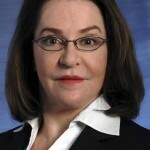 Darlene Marsh is a member attorney in the Nashville office of Dickinson Wright, PLLC, a national law firm with offices across the United States and Canada. Her practice is focused in commercial real estate, corporate finance, and environmental compliance. Reach her at DMarsh@Dickinsonwright.com. Ralph Levy and Darlene Marsh are attorneys at Dickinson Wright, PLLC.